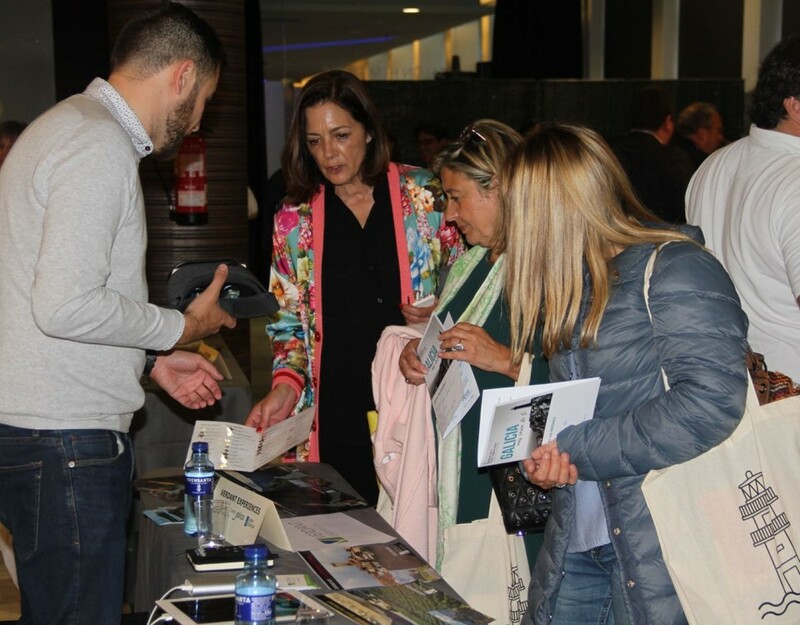 Promoted by the Cluster Tourism of Galicia in collaboration with Tourism of Galicia, they were held in nearby destinations to bring the Galician tourism offer closer to the national tourism issuing points. 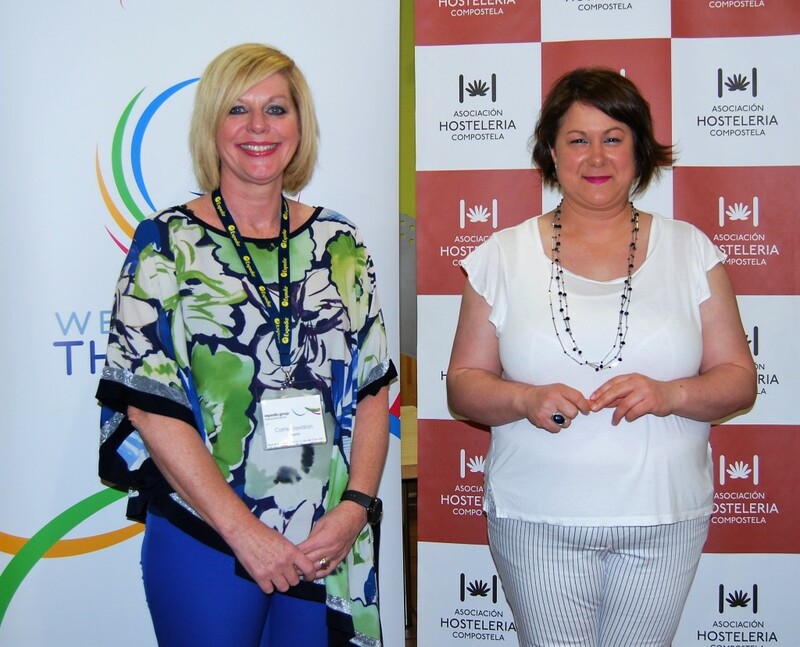 A total of 185 professionals from the tourism sector in Galicia, Asturias and Castilla y León attended the second edition of the Proximity Workshops held this Wednesday and Thursday in Oviedo and Valladolid. Promoted by the Cluster Tourism of Galicia, in collaboration with Tourism of Galicia, the two days of work were used by 40 Galician businessmen to hold professional meetings with as many Asturian and Castilian companies, including the main travel agencies and tour operators in Oviedo and Valladolid. 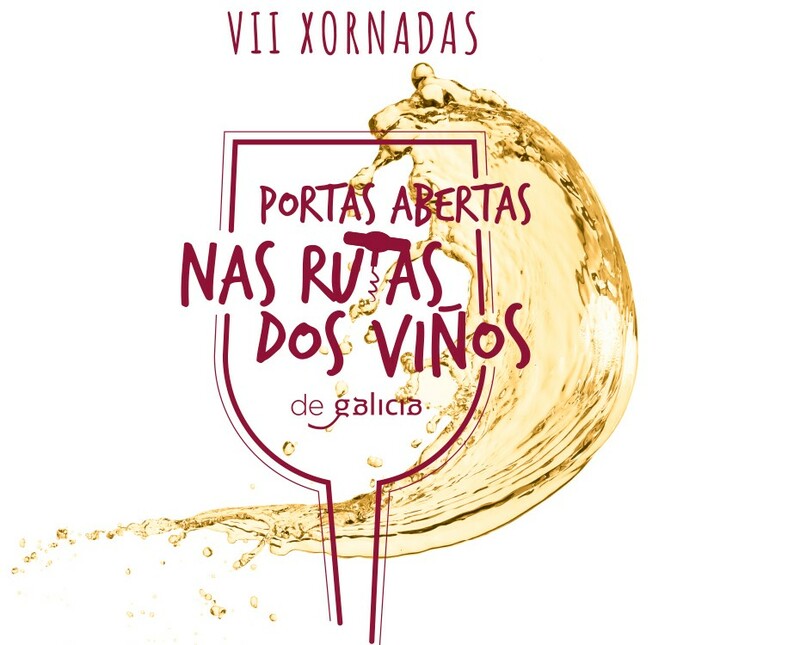 Both cities were the two destinations chosen this year by the Cluster Tourism of Galicia to publicize Galicia as a destination of proximity among professionals in the national tourism sector. 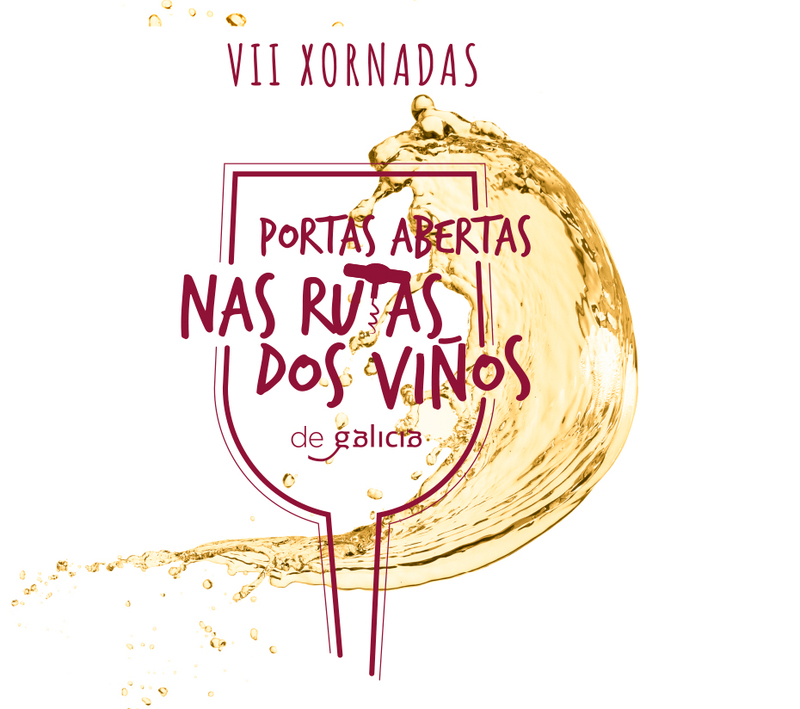 In both cities, the Tourism Cluster of Galicia organised a meeting with the professionals of the tourism sector of these territories with the aim of bringing the Galician tourism offer closer to national destinations that meet the perfect conditions to be emitters of national tourism towards the Galician territory and that can consider choosing Galicia as the perfect destination for a weekend. “This type of scheduled meeting allows professionals from the Galician tourism sector to generate new synergies with other tour operators, promote products or services or strengthen networking”, explained the president of the Galician Tourism Cluster, Franciscon González. Under the slogan “Galicia, más cerca de ti” (Galicia, closer to you), the Destination of Proximity Workshops are now in their second edition, after the first one that took place last year in Salamanca. 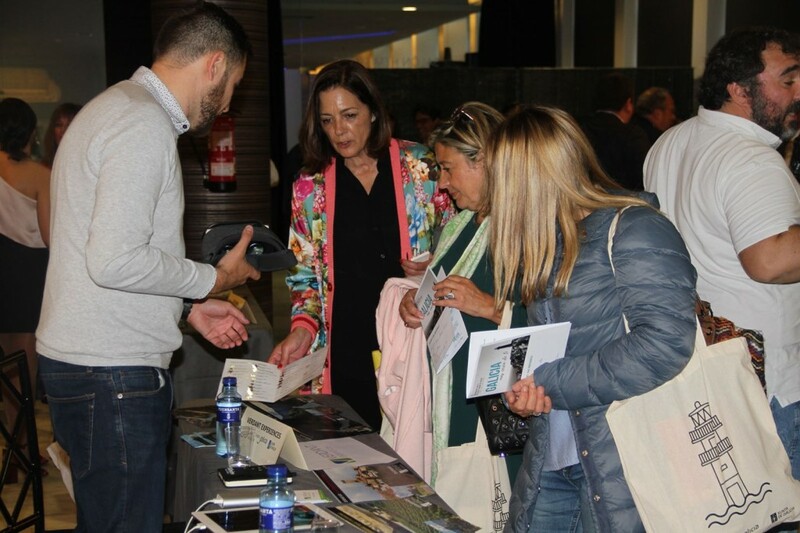 And they do so with the support of Turismo de Galicia, whose director of Tourism, Nava Castro, had the opportunity to see first-hand its development, participating in the day on Wednesday in Oviedo. 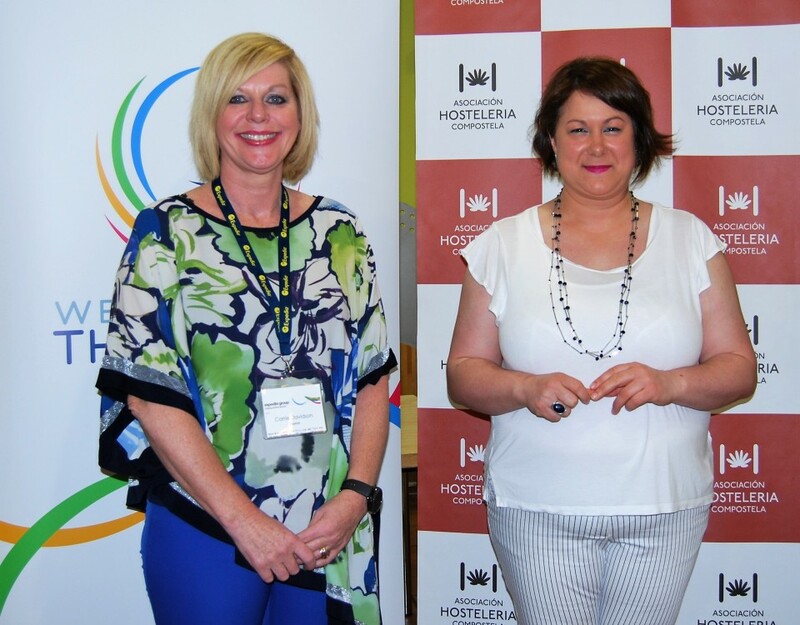 Both the director and the sector itself stressed the importance of continuing to invest in joint promotion initiatives, both with the public administration and with the tourism sector as a whole. Terms and conditions that will govern the contracting of a service of “Technical Assistance for the management of the Presume de Galicia programme” with the collaboration of the Xunta de Galicia -Axencia Turismo de Galicia.